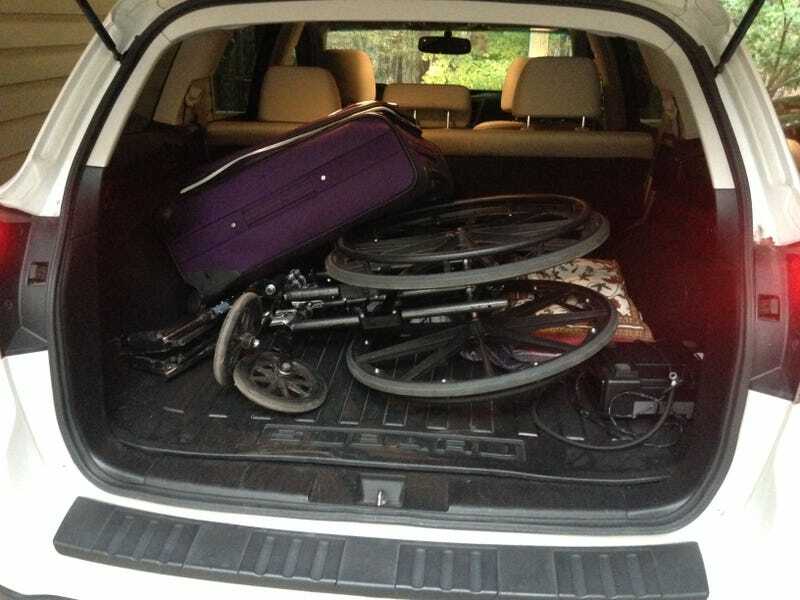 Like I did as to why a station wagon is a great buy, going to the airport is always a great reason why. And there’s still space left for more shot and none of the passenger compartment is compromised. I couldn’t do that in my CTS.